For someone who isn’t supposed to eat sugar, I have been making a heck of a lot of cookies lately. Between David’s thesis defense, Rachel’s upcoming Masters recital, and lots of out of town guests, my oven’s been getting quite a workout. When we were in Cambridge, Larry and I got lunch at Crema Café, and as I was paying, I saw a decadent display of treats. “Any gluten-free options?” I asked. “These mudslide cookies are gluten-free,” the girl behind the counter replied, pointing to the most glorious plate of shiny chocolate dreams. I bought one for Larry…but couldn’t resist having part of it. It was as yummy as it looked, which isn’t always the case when you buy cookies in a store. 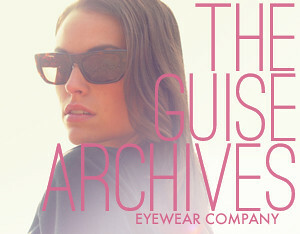 More often than not, their appearance far outshines their taste. 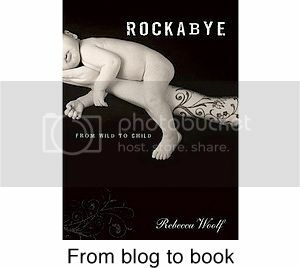 As soon as we returned home, I looked up “mudslide cookies” on the Internet but the recipes were not gluten-free and they looked different…denser and not as shiny as those at Crema Café. 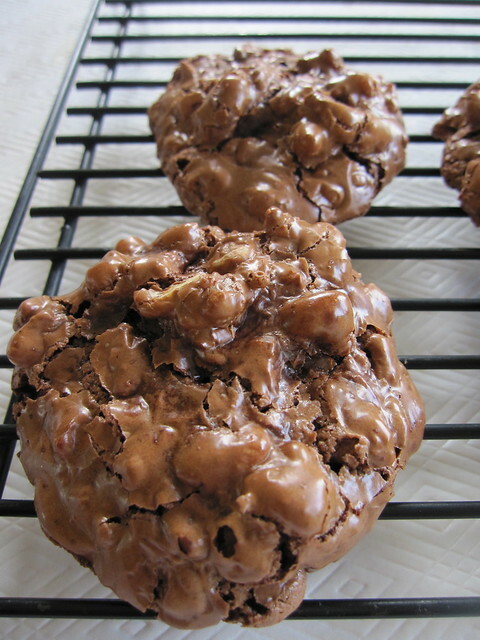 I continued searching images of “gluten free chocolate cookies” and found a picture of a “Puddle Cookie” on Heidi Swanson’s 101 Cookbooks blog. Bingo…same glossy look. Heidi Swanson had a similar experience as I did…came across a cookie in Portland that was virtually the same as the one I found in Cambridge and fell in love. I was so excited to find the recipe that I immediately made them. 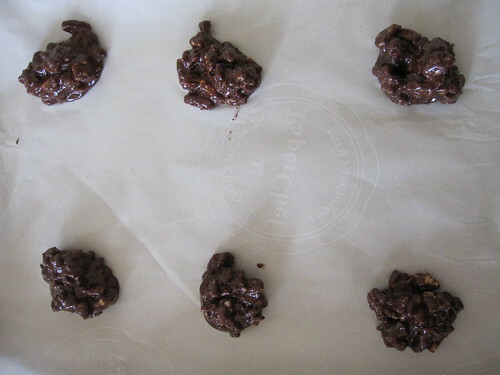 Since then, however, I have modified the recipe as I felt Heidi’s was too sweet and not chocolaty enough. 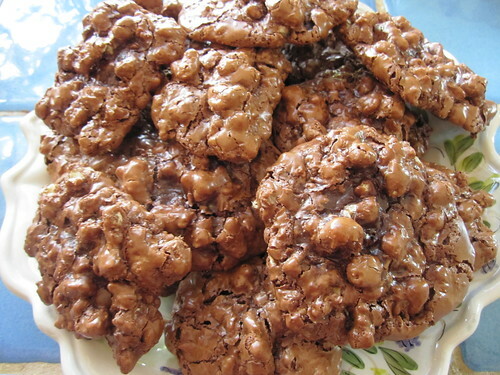 This recipe is EXTREMELY easy to make, only requires 6 ingredients, and although there is lots of sugar in it, walnuts make up the bulk of the cookie, so I don’t feel quite so guilty about eating them. 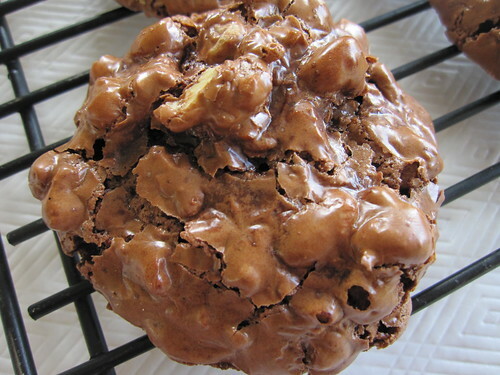 They are the perfect medley of textures and taste, a divine combination of chewy, gooey chocolate and crunchy walnuts—irresistible to anyone who likes chocolate and nuts. 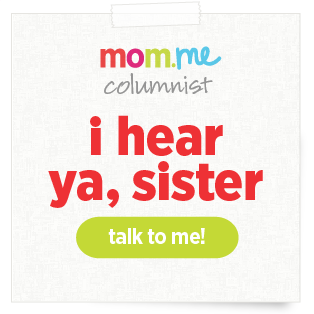 A note about measuring. In the US, we measure everything by volume, which is unfortunate because everyone measures differently. It is much more accurate to measure by weight. That being said, most people don’t have a scale at home, so after several iterations of this recipe, I have found that spooning the powdered sugar lightly into the measuring cups and flattening the cupfuls with the back of the knife works best. 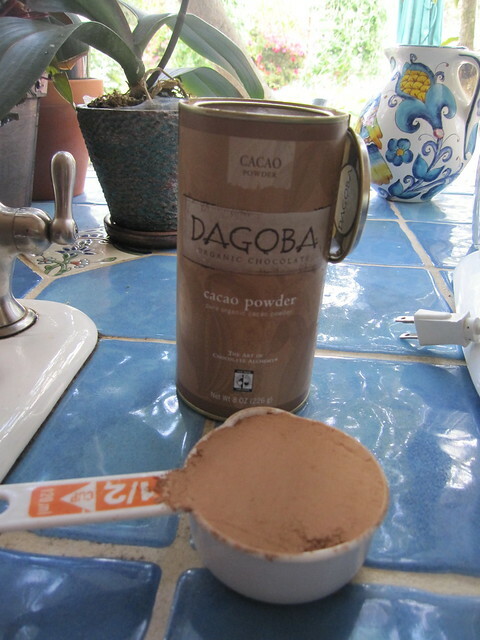 When measuring the cocoa, however, pack it into the cup measures. This ensures enough chocolaty taste! Preheat oven to 325. 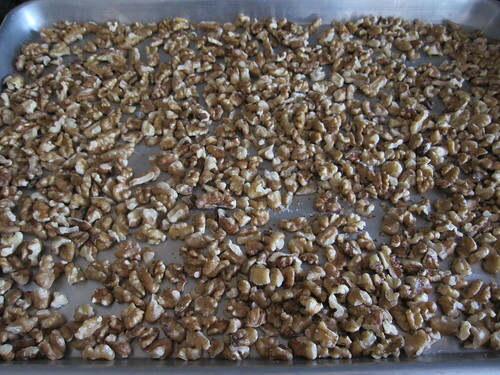 Toast walnuts in a single layer on a large baking sheet for about 8 minutes. (Taste to see if they are done. They should have a toasted taste.) Cool completely. 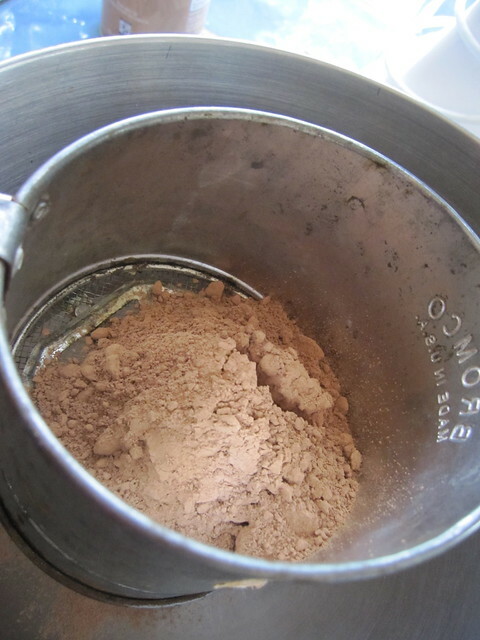 In a large bowl, sift together powdered sugar, cocoa powder, and salt. 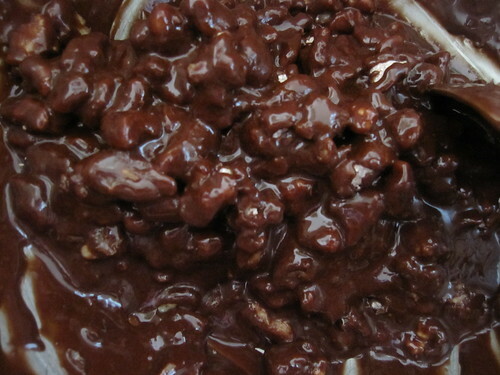 When nuts are cool, stir into chocolate mixture. Add eggs and vanilla and stir until combined. Line cookie sheets with parchment paper (I used aluminum foil once when I had run out of parchment paper and that worked fine, too). 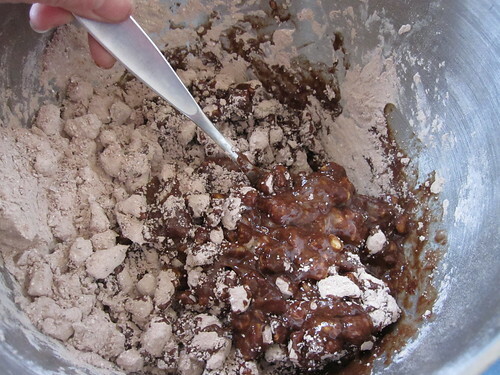 Drop about 2 heaping tablespoons of mixture onto sheets to form cookies. Don’t crowd. Only put about 6 cookies/cookie sheet. Bake at 325 for about 12-14 minutes. Cookies should still be gooey but should have a cracked and shiny surface. Cool on parchment paper on wire racks. When completely cool, peel paper off of the cookies. Makes about 22 cookies. These are my favorite treats from Central Market in Austin. Sometimes they throw in rice krispies, too!